The businesses of today are demanding ever greater flexibility and security from their wireless networks to keep up in a world where things move fast. ZISA’s new Auranet CAP series delivers that and more. CAP access points work together with Auranet Wireless Controllers to provide scalable solutions with exceptional Wi-Fi performance and easy deployment. l Reliable Gateway performance features DPI-based (Deep Packet Inspection) traffic shaping. l All-in-one routers offer a robust set of gateway, DPI-based traffic shaping, AC control, portal authentication features, providing capital efficiency by reducing initial installation cost. l Access from multiple external networks is allowed, delivering bandwidth aggregation and load balancing. l Industry-leading DPI signature database is able to recognize up to 3200 applications, enhancing the efficient application-based routing and optimizing bandwidth usage. l DPI signature database is updated each week and delivers more accuracy to traffic shaping. l Integrated smart AC control supports unified management of AP. l The series enables accurate control based on websites and applications. l Over 10 portal authentication methods provide uncompromising operational excellence for all types of application scenarios and business requirements. l The series offers a platform for digital marketing, supporting accurate, fast and customized marketing. l Powered by ZISA Cloud, its unified management delivers remote management, simplifying operations and reducing maintenance cost. 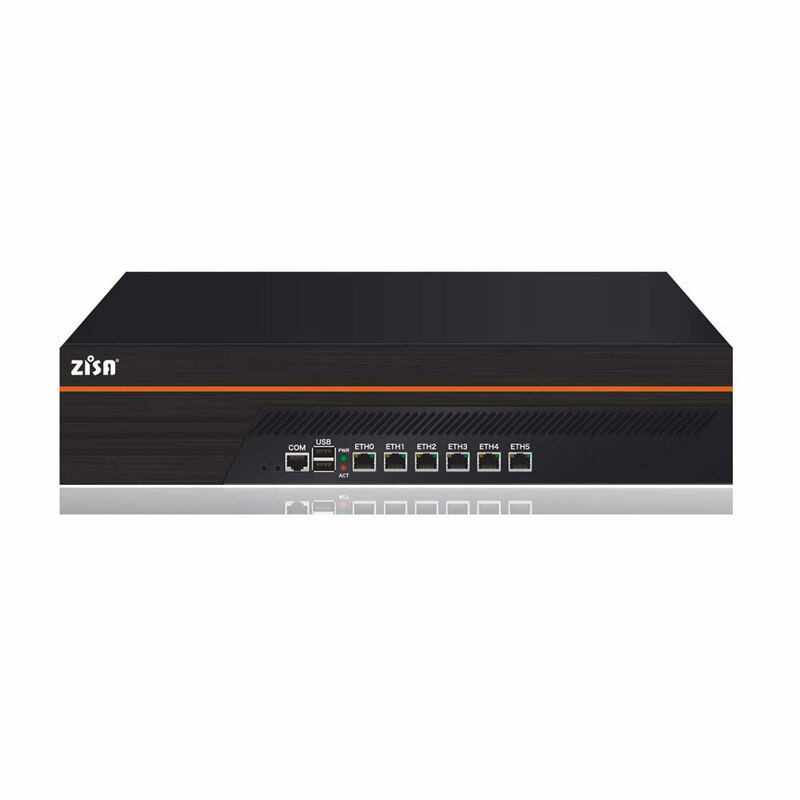 l Tencent Cloud and ZISA’s innovative IP Separation protect the network from any security threats. l ZISA trusted products adhere to Computer Information System Security Product Sales License issued by the Ministry of Public Security of the People’s Republic of China. l The series offers over 100 innovative techniques to meet the networking needs of businesses of all sizes.